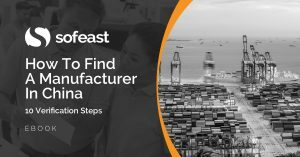 More and more importers discover that they can appoint an auditing agency to evaluate factories before they issue an order. But not all these evaluation services are equally helpful. I distinguish between 3 broad types of factory evaluations. Each type is suitable for different needs on the importer’s side. What is the address? What do the buildings look like? How big is it? What type of products are they making? For what brands? How many people work in production? What equipment do they have? Do they check incoming materials/components? What type of in-process QC do they do? What type of final QC do they do? More and more agencies offer this type of service for less than 300 USD. I think it makes sense for small factories, where the buyer does not expect to find a solid quality system or robust processes — a simple report with many photos conveys sufficient information. Most factory audits performed in China are based on an international standard. The large testing & inspection agencies encourage this because it looks very objective. The most common standards for general consumer goods are ISO 9001 (quality management systems) and SA 8000 (social compliance). 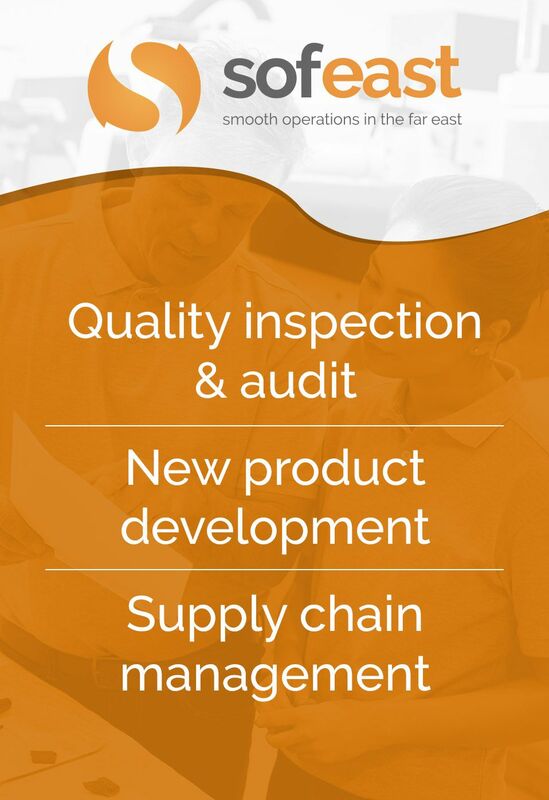 For example, an ISO 9001 type of audit will be based on a checklist as shown here. In a perfect world, good manufacturers would get certified as compliant to those standards and would not need to get audited by their customers, thus preventing the “audit fatigue” that many of those organizations feel. However, since ISO 9001 certifications are so easy to get in China, and since SA 8000 certifications are so hard to achieve, most buyers decide to “check for themselves”. Note that some auditing/engineering agencies decide they need their own checklist based on what they (and their clients) decide is most relevant. For example, ISO 9001 does not force manufacturers to have a set of perfect samples available in all production workshops and QC areas, but it is a good practice and I think it should be part of the criteria that impact the final audit grade. Most auditors have very little first-hand manufacturing experience. It means their conclusions about a factory’s reliability have limitations. For example, an auditor who knows nothing about wood manufacturing will have trouble estimating whether a factory follows the right steps to dry the timber. There are similar critical steps in virtually all production processes, from the setup of an injection molding machine to the way a CNC machine is maintained. The auditor’s findings naturally lead to recommendations that aim at working smarter: adopting best practices that improve both productivity and quality. For example, adding a control jig that catches problems more quickly and more reliably than the current method. 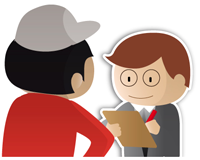 Do you use other types of audits to evaluate potential suppliers?